Jackie celebrates ten years with the elite kitchens design team. 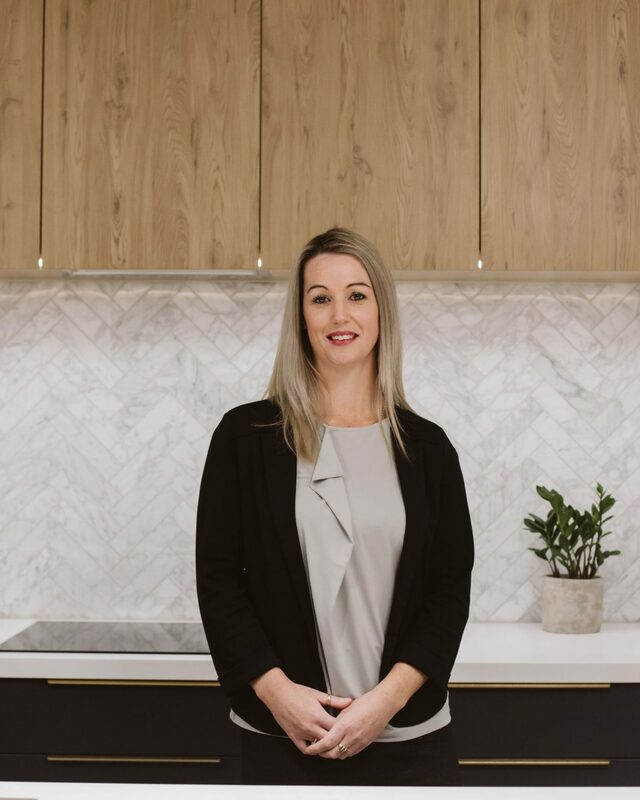 Having been a large part of the New Plymouth kitchen market, her years of experience together with her extensive knowledge of products, Jackie is well known not only to Taranaki but the New Zealand kitchen industry. Jackie prides herself on her customer relationships and has the amazing ability to recall and recognise the people she has worked with over the years. Jackie has a background in equestrian and hospitality, she is passionate about the Taranaki lifestyle and the people who live here.